D and R Tobacco is made from the finest flue-cured, gold leaf blends and offers an assortment of 12 different premium pipe tobacco blends. The “D&R” stands for Daughters and Ryan and they make one of the finest quality pipe tobacco products in the world and we think of them as a luxury brand that’s great for any tobacco smoker who wants to enjoy the finest pipe tobacco money can buy. 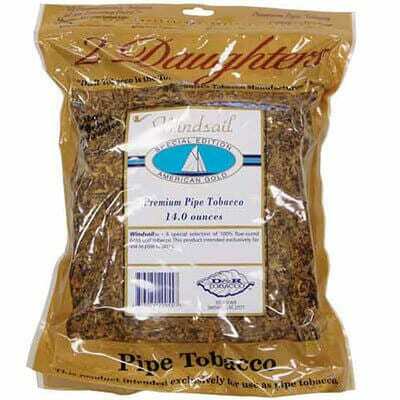 2 Daughters pipe tobacco is truly a top shelf, one of a kind pipe tobacco – not the cheapest brand by any means, but well worth the price. Their flavor packed blends are distinctive and has best quality pipe tobacco on the market, hands down. Ramback: has a silky smooth taste with a flavorful and characteristic oriental finish that’s a bit exotic – you will savor this pipe tobacco every time you smoke it. Ramback Gold: just a touch smoother than the standard Ramback. 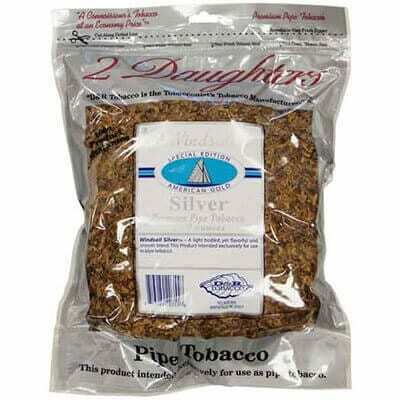 Three Sails: has a full bodied, British style Virginia pipe tobacco blend, with extra fine shag cut. 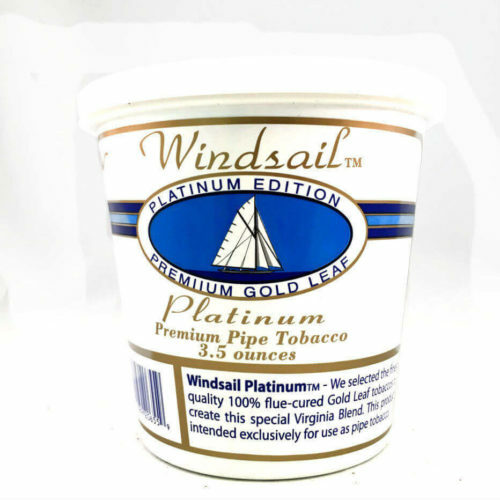 Windsail Platinum: slightly milder taste than the Three Sails blend. Windsail Silver: light bodied, yet flavorful with an extra smooth taste. Windsail: produces a flavorful, robust flavor. Two Timer: a nutty taste and natural sweetness. PenHooker: their richest blend with a wonderful distinctive taste. Cockstrong: a full bodied, traditional American blend with a robust taste. Vengeur: a medium bodied blend, developed to be smooth and flavorful, with no bitter aftertaste. Rowland: a quality tobacco blend, developed for our customers who prefer conventional American smoke. 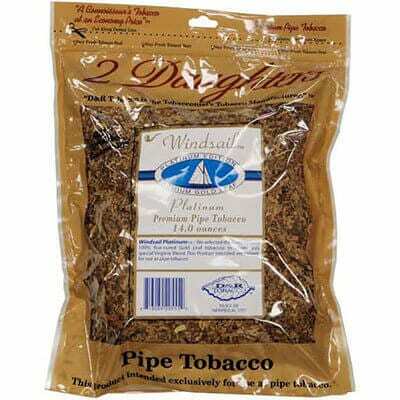 D&R Premium Pipe tobacco comes in 14oz and 16oz reseal able bags and is always on sale and in stock here at Windy City Cigars. While you are here you might want to check out our video on how to Restore Pipe Tobacco that may have dried out on you.